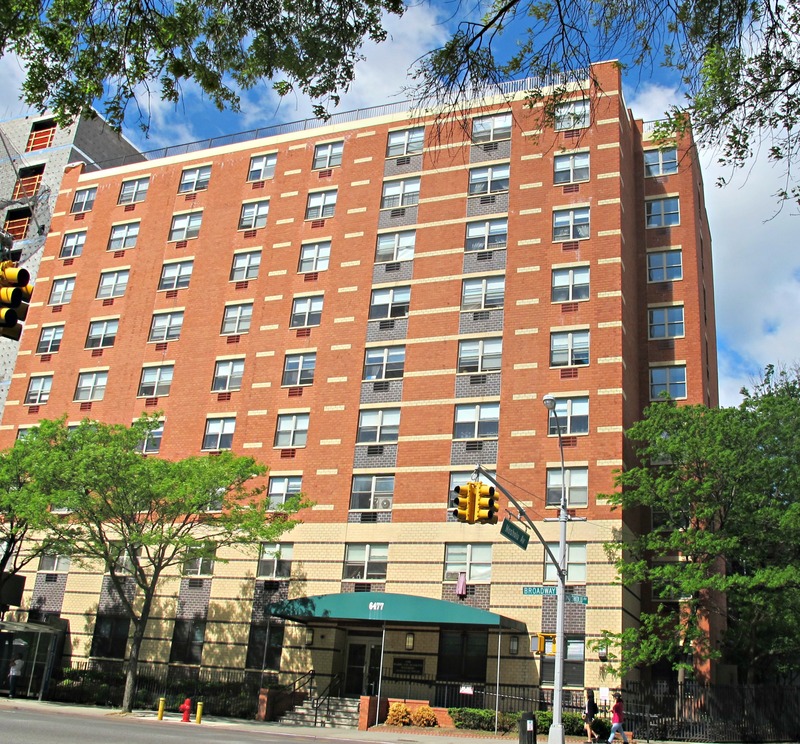 Located across from beautiful Van Cortlandt Park in Riverdale, the Weinberg Riverdale House is rent-subsidized housing for low-income New York elders, with supportive services provided by The New Jewish Home. The Weinberg Riverdale House offers 63 one-bedroom apartments with fully equipped kitchens and walk-in tubs. Building features include a television/arts-and-crafts room, library, community room with kitchen, and laundry facilities on the first floor, as well as 24-hour onsite security. Supportive services include a social worker on site and social activities, as well as health screenings and transportation. Please call or email today for more information about Riverdale House.